Sometimes when on the road, we all need to to find a friendly hardware store. If you are handy, maybe you need a little tool to fix your umbrella or some glue to stick back the loose sole of your otherwise good sandal. I once bought a new shower head for the hostel where I was staying because I wanted a good shower and was tired of their useless and ancient excuse for a shower head. So where to go in Tel Aviv for odds and ends of hardware. 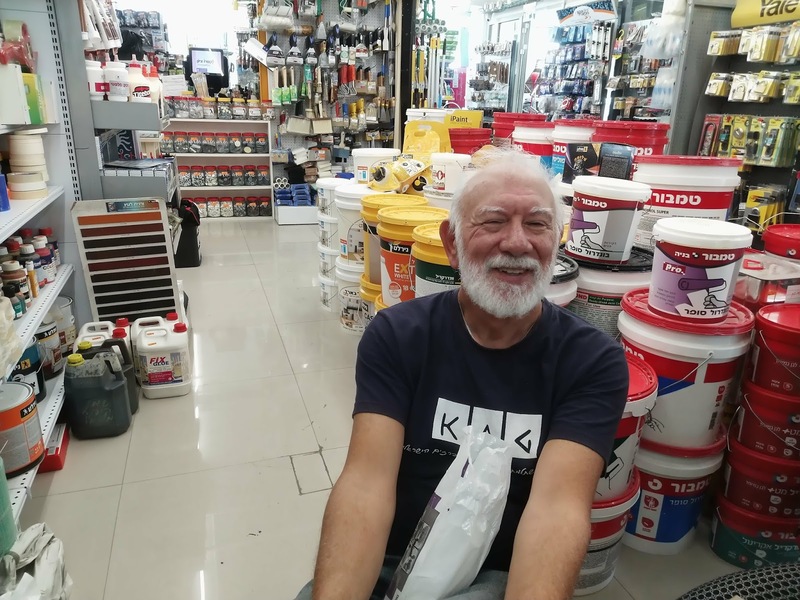 Look no further than Yusef’s Hardware Shop, a family run affair that has a little bit of everything. And if they don’t have it, then they will cheerfully find it for you. There's nothing like good old fashioned service, which is often hard to find in hardware stores. However Yusef will cheerfully help you figure out exactly the best product for your needs. Yusef and his family are Turkish, and as far as I could tell, all the shop staff are within the extended clan. Their story is part of the mosaic of Tel Aviv. Quite a few Turks, both Jewish and Muslim have found their way to Tel Aviv over the past century and they add to the colour of the city. 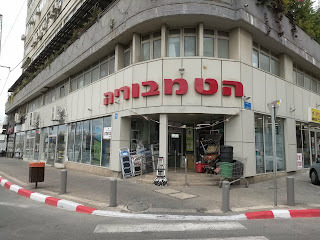 The hardware store can be found at Kibbutz Galuyot 17, Tel Aviv, just south of the hip Florentine neighborhood which is also a great place to find a funky hostel or BnB.